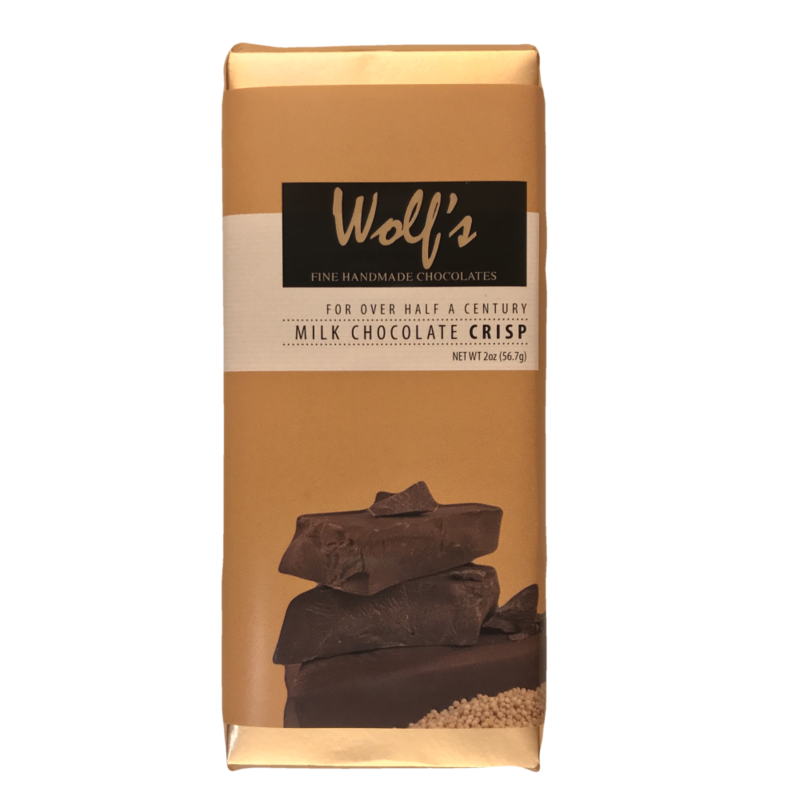 Milk chocolate bar with crisped rice. This is the way to enjoy Rice Crispy!! !